“The Derby” EFC V’s LFC Match Preview. It is the 231st Merseyside derby. Everton manager Sam Allardyce believes it could be the perfect time to claim the Merseyside derby bragging rights with Liverpool in Champions League quarter-final second leg action on Tuesday. However should the Everton boss lose on Saturday afternoon he would become only the second manager behind Harry Redknapp to suffer defeats in 200 games in the Premier League. 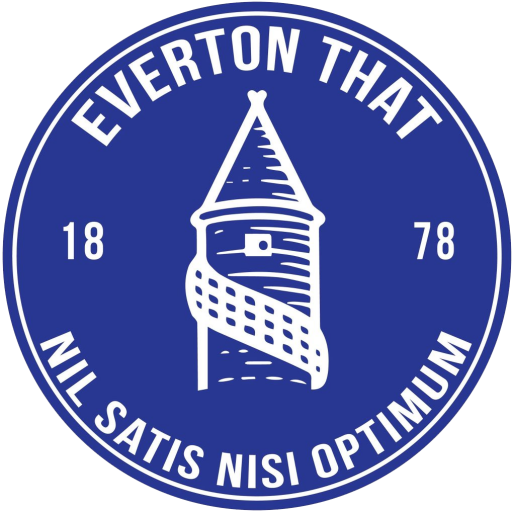 Everton sit 9th in the table following last weekend’s 3-1 defeat at home to Manchester City. Yannick Bolasie scored against the run of play as the Toffees were completely outplayed throughout the 90 minutes. The sides drew 1-1 in December’s reverse fixture at Anfield. Mohamed Salah gave Liverpool the lead before Wayne Rooney equalised from the penalty spot in the second half. Four of the last five Premier League meetings between these sides at Goodison Park have ended level, though Liverpool won the last meeting 1-0 last season. As you might expect, contests between the two clubs have often been fiery affairs. There have been 21 red cards in Premier League meetings between these sides, the most of any fixture in the competition. Everton have been shown 14 of these red cards, also the most for one side against another in the Premier League. If Liverpool win, it will be the first time since 1989-90 the club have managed to win 10+ away games in consecutive top-flight seasons. The Blues could really do with a long awaited win. Liverpool have a raft of injuries to contend with ahead of the short trip to Goodison Park. Salah is unlikely to be risked after sustaining a groin injury against City, while midfielders Emre Can (back), Adam Lallana (hamstring) and Ben Woodburn are all out. Idrissa Gueye should be fit to return for Everton after being much missed in last weekend’s defeat by Manchester City with a hamstring problem but took part in a full training session on Friday. All Everton’s other injury problems are longer-term but defender Ashley Williams is available again after completing a three-match ban following his dismissal against Burnley.